Recommended Coats: 2 Full Coats with 3 at the water line and other high wear areas, depending on intended service. Mixing: Cukote antifouling paint contains a moderate concentration of copper oxide and may have settled in transit. Product must be thoroughly mixed with power mixer/shaker until uniform. Brush/Rolling: Solvent Resistant Roller Cover 3/8” pile (nap), smooth to medium. Prewash roller cover to remove loose fibers prior to use. Airless Spray: Minimum 33:1–2 GPM ratio pump; “0.017-0.026" orifice tip; 3/8" ID high-pressure material hose; 90 PSI line pressure; 60 mesh filter. 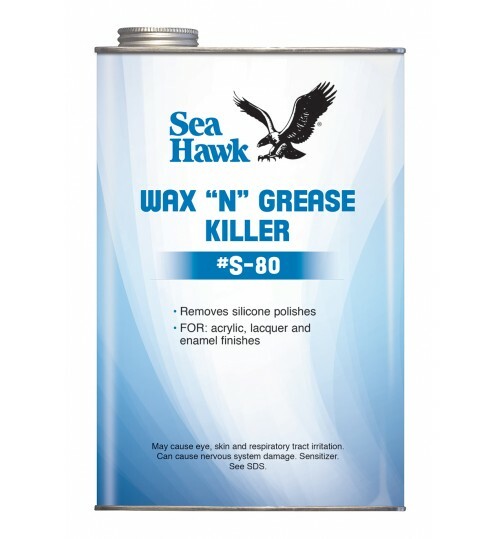 Compatibility: For pleasure craft applications, please refer to our Sea Hawk Compatibility Chart to ensure compatibility when applying Cukote antifouling paint over existing bottom paint. Previously Painted Surfaces: Cukote is suitable for this substrate. For correct proce-dures please refer to the Application Guidelines for Fiberglass/Gelcoat. Fiberglass or Vinyl Ester Hulls: Cukote is suitable for this substrate. For correct pro-cedures please refer to the Application Guidelines for Fiberglass/Gelcoat. Wood Surfaces: New Work - Sand the wood surface with 80 grit sandpaper, remove the sanding dust with Sea Hawk S-90 Cleaner, allow to dry and apply the first coat of Cukote bottom paint. 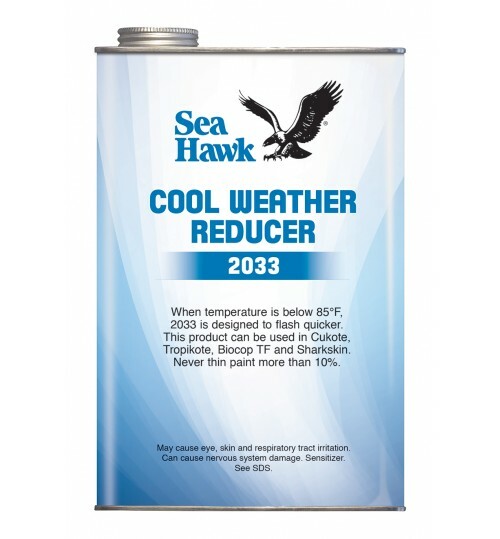 Reduce the first coat (only) 20% with Sea Hawk 2033 Thinner to maximize surface penetration. Next, apply whatever seam compound if needed, allow to dry in accordance with the product label and apply two more coats of Cukote without any Thinner reduction. Aluminum: Cukote Antifouling paint may be used on an aluminum hull only when used with the proper barrier coat system described in Technical Bulletin AL1284. Cukote is not to be used on bare aluminum. 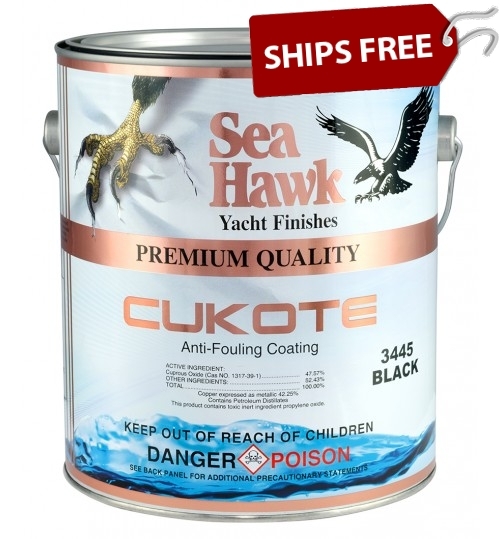 Steel Vessels: Sea Hawk Cukote antifouling paint is normally used as part of a paint system for underwater hull areas on steel vessels. 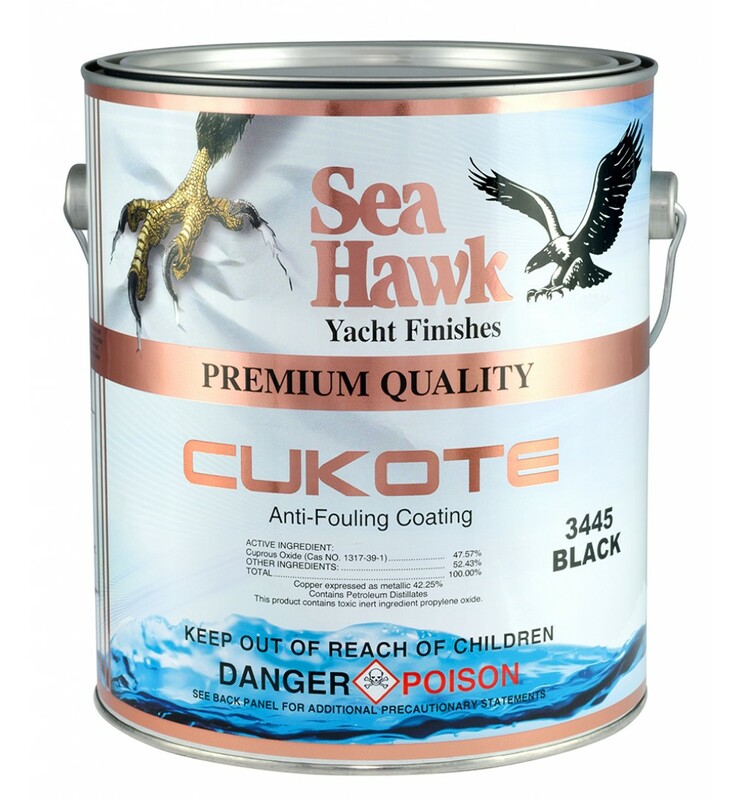 Nominally, Cukote is applied over a properly cleaned existing surface of another antifouling paint or sealer. 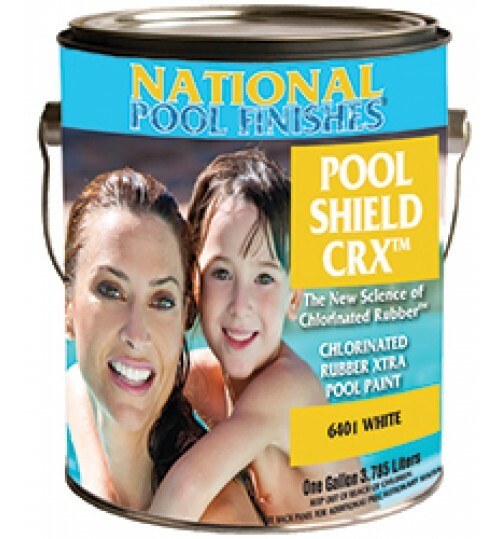 The surface must be clean and dry prior to application, free of all surface contamination. We highly recommend the hull bottom be high pressure water washed immediately upon haul out with 2,500-3,000 psi clean fresh water. Some areas may need to be cleaned in accor-dance with SSPC-SP-1 Solvent Cleaning to ensure all oils, grease, and other contami-nants are removed. Please refer to additional data below and the section on recom-mended systems for steel below. 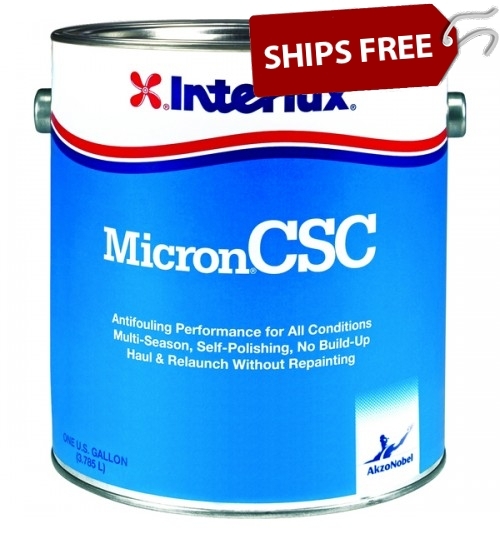 Additional Data For Painting Steel Hulls: If the surface to be painted is also to be repaired with an epoxy primer system, we recommend the area first be grit blasted to SSPC-SP-10 „near white metal‟, cleaned free of dust and blast media and primed in ac-cordance with the primer system specifications. 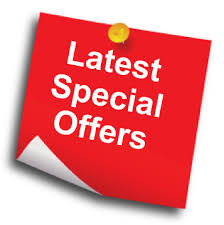 Please refer to the specified primer data sheet for application details. Make sure the first coat is applied within the proper over coating window of the last coat of epoxy primer which is normally while the epoxy is still tacky but cannot be removed with the thumb. Apply at least two coats of antifou-lant for best performance. 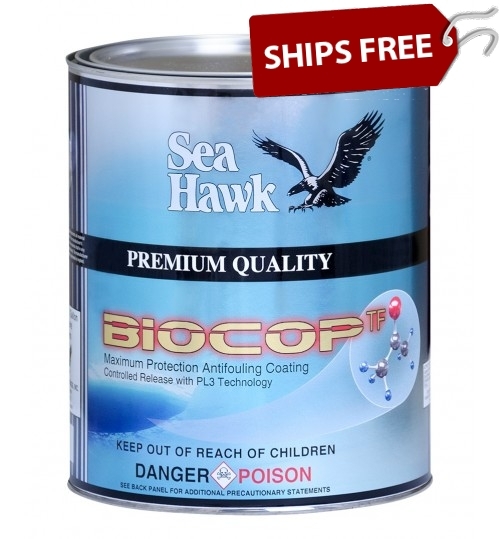 Seahawk Cukote premium self-polishing bottom paint has established the standard in the industry. Because of Cukote's One Year Manufacturers' Warranty against barnacle growth, it is used by many OEM's such as Hatteras, Egg Harbor, and Wellcraft! 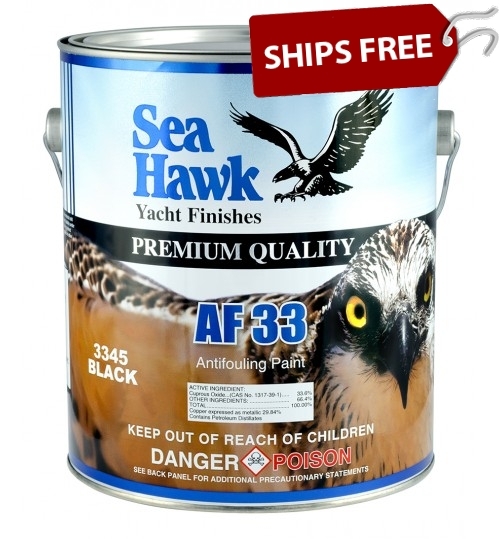 Sea Hawk Cukote bottom paint is an ablative, self-polishing antifouling paint that uses an enhanced, copolymer, biocide release mechanism. 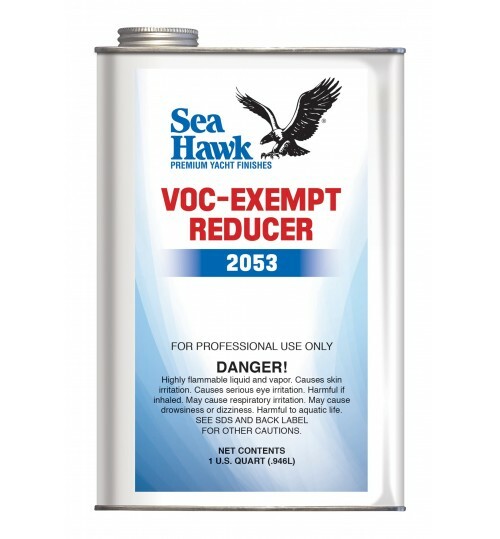 This superior technology prevents coating buildup and allows your boat to be hauled without affecting antifouling paint properties. 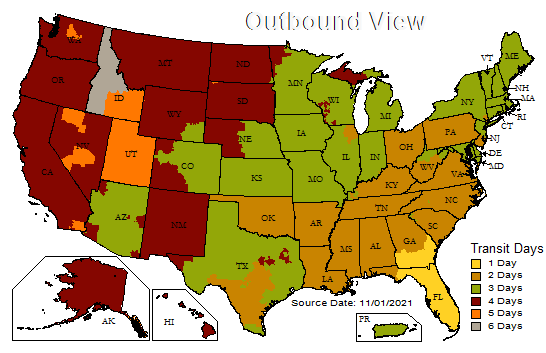 Cukote can be applied over other boat bottom paints and has a wide range of color choices to choose from. Sea Hawk Cukote Outperforms Interlux Micron CSC! Rated by Practical Sailor Magazine for 24 Month Protection! How Much Bottom Paint Do You Need? Have not used products yet. Received very well packed. 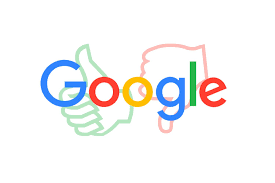 This was a re-application. Great product. Works great for me as I split time between storage in water and dry stack.